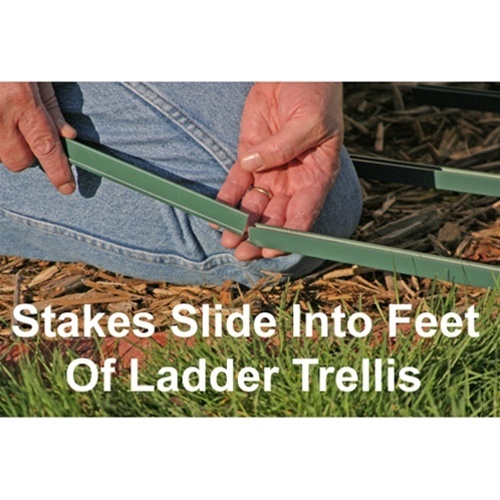 Rose Trellis Ladder Style | R-72 | Free Shipping! 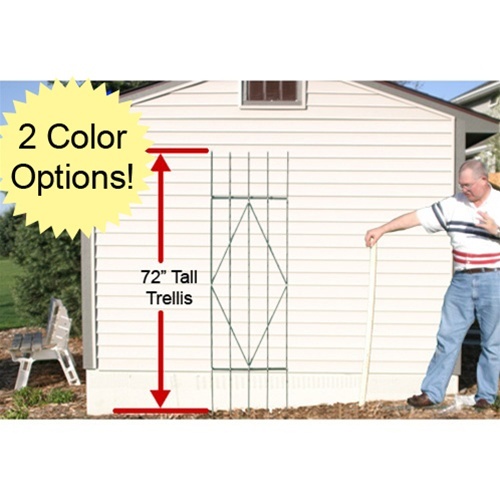 The R-72 aluminum garden trellis is one of our most popular models. 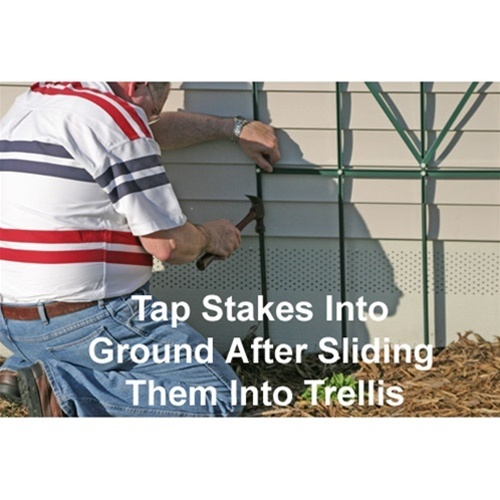 Our Aluminum Trellises have a lifetime manufacturer's warranty against rusting, rotting and cracking. Our professional quality garden pergolas, arbors and trellises are designed to provide superior support for plants and to beautify your garden. These products will also double as the ultimate tomato staking system. Great for any vining plants. All of our aluminum pergolas and trellises include this unique clip system for training your vines or flowers. 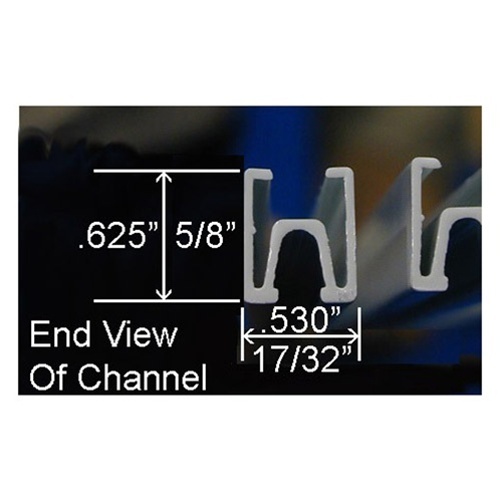 Clips can be positioned virtually anywhere on the structure.